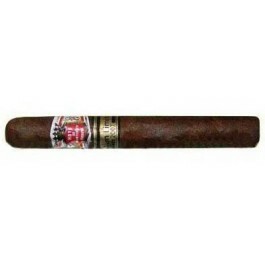 The Hoyo de Monterrey Regalos LE 2007 is a smooth medium-full Corona Extra, 5.4” (137mm) long, of 46 ring gauge, and comes in a 25 cigars box. Limited Edition 2007 Release from Hoyo De Monterrey. Tobacco has been aged 2 years for the Limitada.